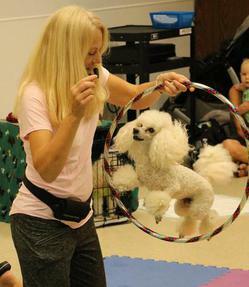 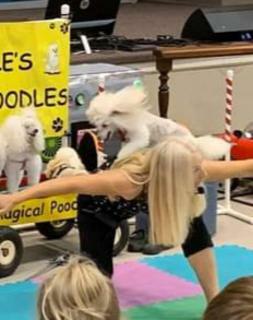 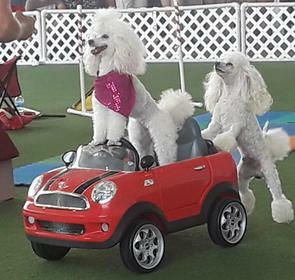 The Magical Poodles create a fun environment to learn All About Dogs. 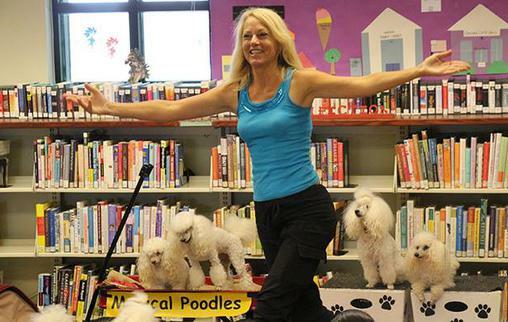 Presenting the history of dogs, safety around new dogs, how to identify a service dog. 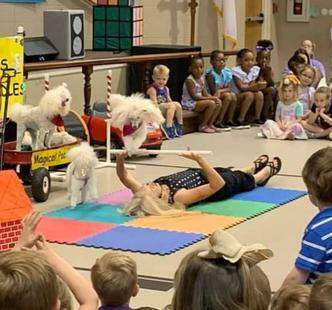 Plus, we turn a few volunteers from the audience into animal trainers for a day. 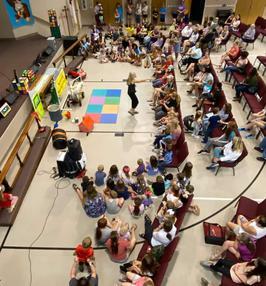 A hands on meet and greet follows each show for an added experience.